I haven't had any time to post anything lately so I'm trying to catch up with putting new images up. 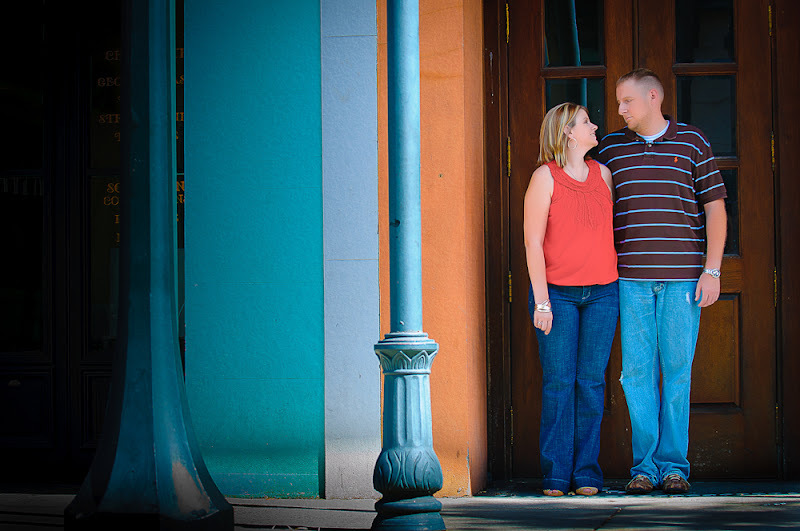 This one is from an engagement shoot recently that we did in downtown Mobile. They are getting married in Hawaii in a few months so we did their engagement pictures here. I can take pictures in Hawaii, hint, hint. I'm posting this one because she said it was her favorite and I don't need a better reason than that.